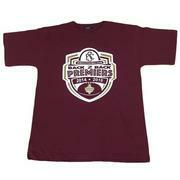 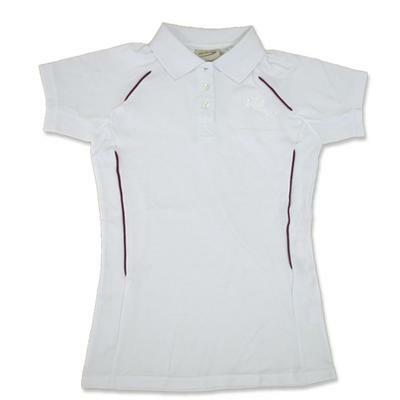 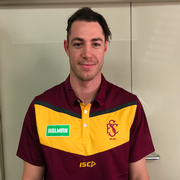 This White Polo has maroon piping along the front and back with a white embroidered Subiaco Football Club logo on the left side. This short sleeve 3-button polo made of CoolDry performance fabric, draws sweat away from your skin and leaves you cool and dry. 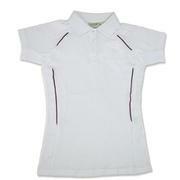 Made from 50% Cotton, 50% CoolDry.